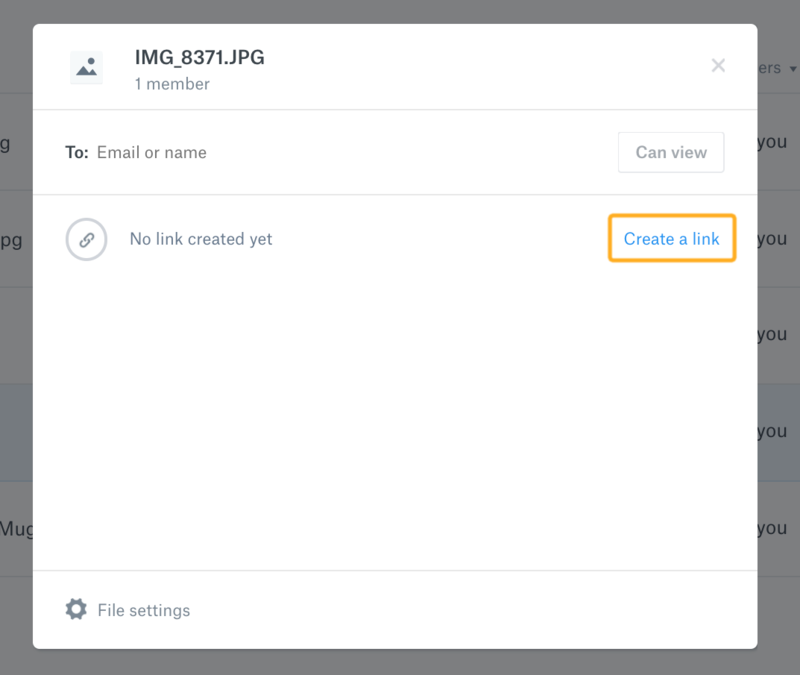 If you are storing your printable files in a Dropbox, you'll need to get the public link of each file so you can add it to your items here in Order Desk. 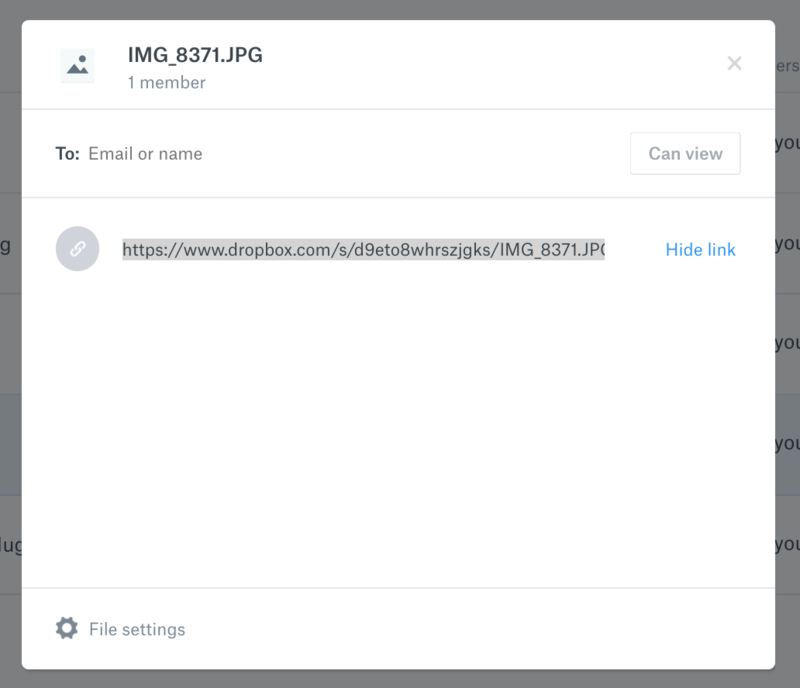 Depending on whether you are using the Dropbox web interface or just putting your files into the Dropbox folder on your computer (and using the Dropbox app) these steps are a bit different. This guide will cover both methods. Notice at the end it says dl=0. This is typically the default format you'll get when you follow the steps in this guide to get your public link. What this means is that the link is not a download link. If you click it, it will show you the file in your browser. Order Desk changes Dropbox files that end in 0 to end in 1 before sending to any printer, so it doesn't matter which format you add to your items here. 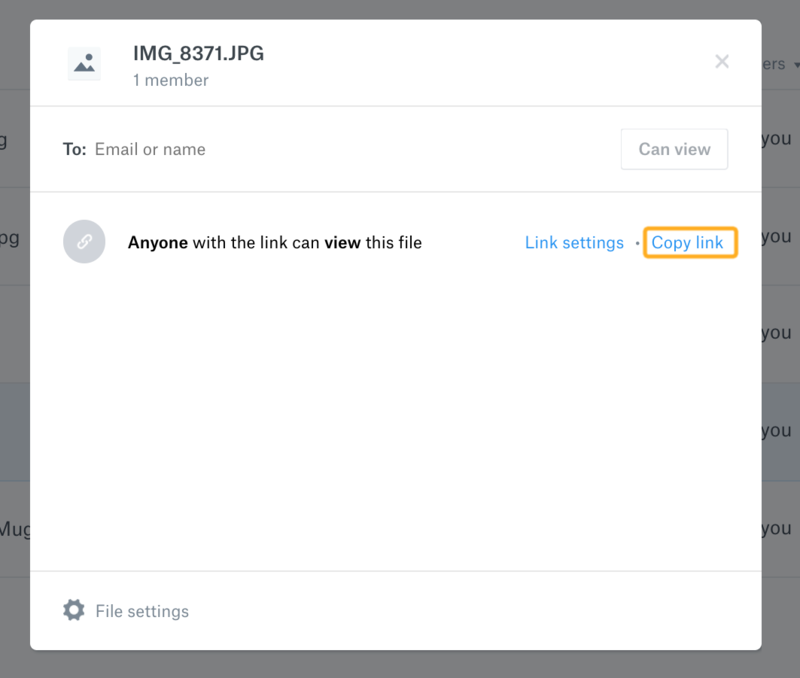 Make sure that you are not adding a link to a Dropbox folder or to any page in your Dropbox account. The link required for your printers to be able to download the file and print it on their products should be created following the steps in this guide. This copies the link to your clipboard, so you can paste it in Order Desk. 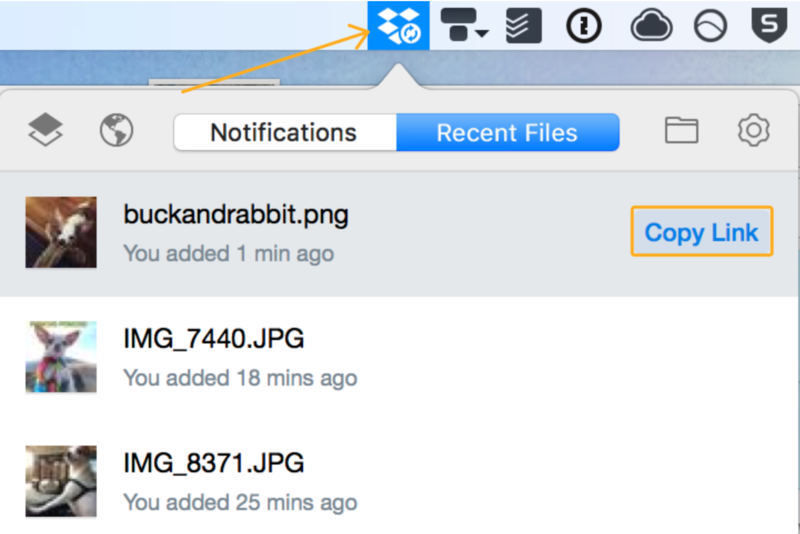 If you use the Dropbox App instead of the website, drop your artwork file into the folder you want to store it in, then click on the Dropbox App icon. The link will automatically be copied to your clipboard so you can paste it into Order Desk. If you are adding several items to Order Desk at once with a spreadsheet, add the link to the column for your print_url. You'll map this field to item metadata when you import the spreadsheet. For more information on how to do this, please see this guide.